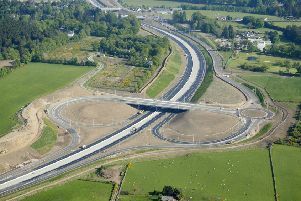 The next phase of surfacing upgrades for the A90 Ellon Bypass is set to get underway later this week. 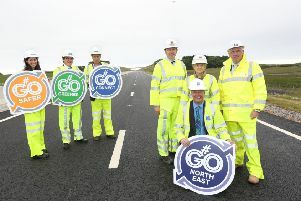 A temporary road order published today sets the stage for the 7.5-mile Balmedie to Tipperty section of the Aberdeen Western Peripheral Road/Balmedie to Tipperty project to open in the coming weeks. 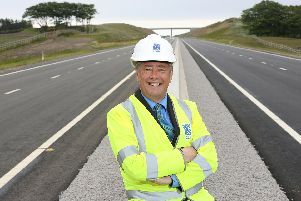 A 7km section of the new Aberdeen Western Peripheral Route between Parkhill (Goval) and Blackdog Junctions is expected to open this week. A convoy will in place on the A90 at Blackdog this weekend to enable essential white lining works to take place. 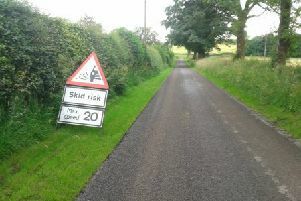 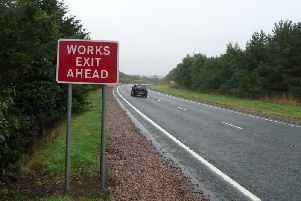 The B9000 Newburgh to Pitmedden Road southbound slip road from the A90 will temporarily close on Sunday morning for surfacing works. 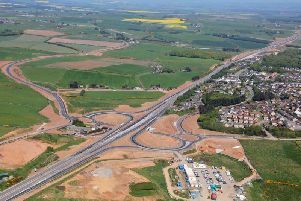 Road users are expected to transfer onto a new section of the Balmedie to Tipperty carriageway next week as part of the Aberdeen Western Peripheral Route/Balmedie to Tipperty project. 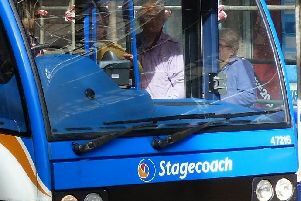 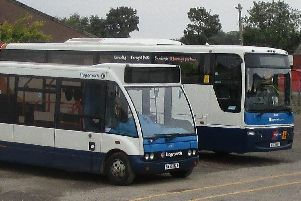 Buchan bus passengers are being reminded that certain services are being cancelled as of Monday, May 7. 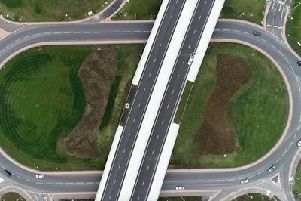 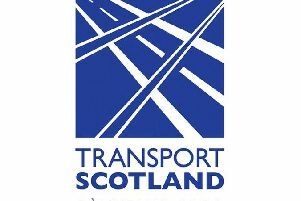 A contraflow is expected to be in place on the A90 at Tipperty this weekend as part of the Aberdeen Western Peripheral Route/Balmedie to Tipperty (AWPR/B-T) project. 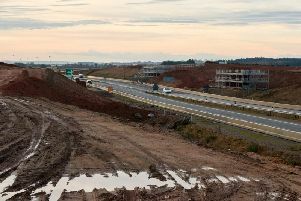 Drivers travelling on the A90 at Blackdog are expected to be diverted via the new slip roads for around five weeks from Friday evening to enable essential works to be carried out on the A90 carriageway. 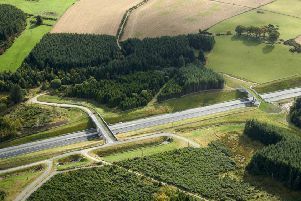 A series of works are to be undertaken at Tipperty which will result in the temporary realignment of a short section of the A90.